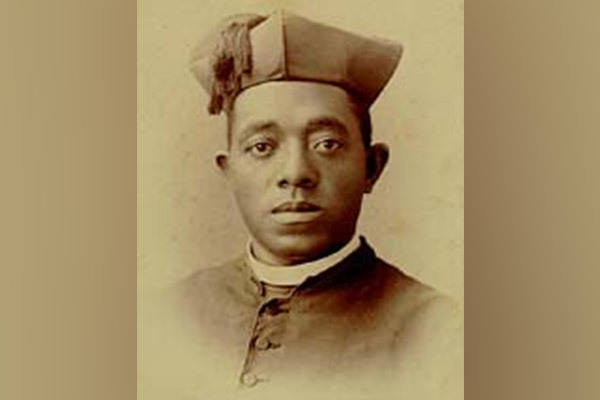 Augustus Tolton became the first African-American priest in the United States 1886. Archdiocese of Chicago pushes for beatification of first U.S. African-American priest. Augustus Tolton was born a slave. He was born in Missouri, in the year 1854, to Peter Paul Tolton and Martha Jane Chisley, who were both enslaved at the time of his birth. Tolton's mother, who was brought up as a Catholic, gave him the name Augustus. Baptized as Augustine Tolton, he became a priest at the age of 32. His path to priesthood was not easy, he had to go through a lot of obstacles and odds to become the first Roman Catholic priest in the United States. It was during the Civil War that the Toltons achieved their freedom by running to Quincy, Illinois. There, young Tolton started spending a lot of time at the St. Peter’s Church. The pastor took an interest in the boy and made him join the school. Most of the white parishioners protested, but Father McGirr held fast and firm. Talton proved out to be a brilliant student. In St. Peter’s Church he received his first communion, and he also started serving as an altar boy. 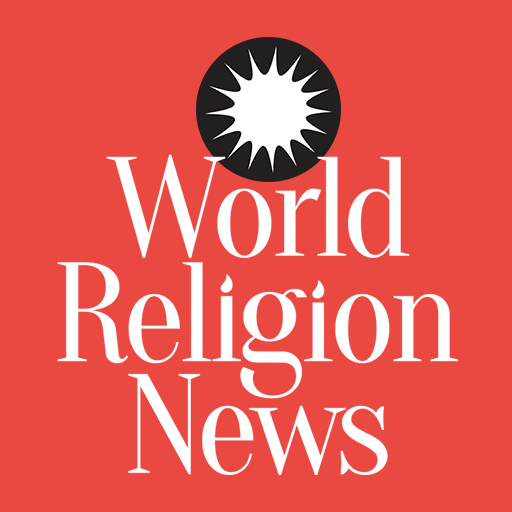 Father McGirr, noticing the boy's interest in faith, decided to enroll him in a seminary. At a time when racism was rampant, every American seminary rejected his application. It was only through the persistence of Father McGirr that Tolton finally got admitted to St. Francis Solanus College, located in Quincy itself. After graduation, he was accepted into the Pontifical Urbaniana University in Rome. Tolton was ordained in Rome at the Archbasilica of St. John Lateran. He was then directed to return back to America and serve the black community. Father Tolton conducted his first public mass in Quincy at the St. Boniface church. His attempt to organize a parish in Quincy was met with opposition from both white Catholics and Protestant blacks. He then organized St. Joseph Catholic Church and school in Quincy, however, again ran into opposition, but this time from the new dean of the parish. Later, he was reassigned to Chicago. There he started leading St. Augustine's mission society. While at Chicago, Father Tolton also led the development and administration of the Black “National Parish” of St. Monica's Catholic Church. He got national attention when word about his success at ministering to black Catholics spread. He became famous for his eloquent sermons, beautiful singing and talent for playing the accordion. Father Tolton died at the age of 43 years in 1897, as a result of a heat wave in Chicago. His funeral was attended by a large number of people from all over the country, including 100 priests. In 2011, the Roman Catholic Church designated Father Tolton as Servant of God beginning the formal introduction of the cause for sainthood. The official investigation into Father Tolton's life and virtues were formally closed in 2014. As of now, the decision to declare Father Tolton a Saint rests with Pope Francis.